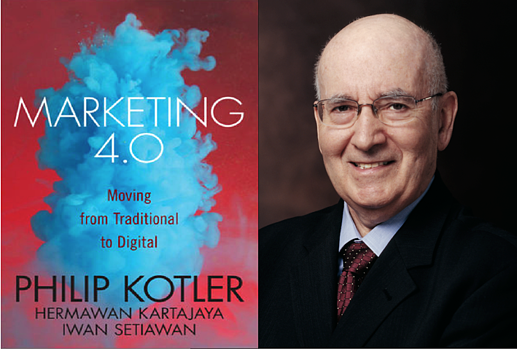 Dr. Philip Kotler is the S.C. Johnson & Son Distinguished Professor of International Marketing at the Kellogg School of Management, Northwestern University where he has been on the faculty since 1962. 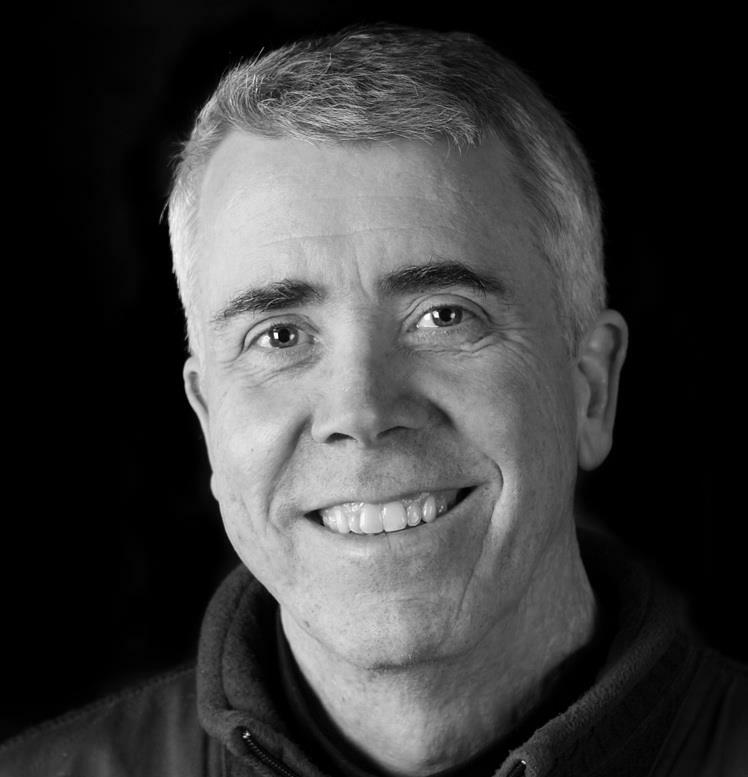 He is the author of over 55 marketing books, including “Marketing Management” (now in it’s 14th edition), “Principles of Marketing,” “Kotler on Marketing: How to Create, Win, and Dominate Markets,” and “Marketing 3.0: From Products to Customers to the Human Spirit". Dr. Kotler has an incredible international presence— his books have been translated into approximately 25 languages, and he regularly speaks on the international circuit. In 2005, The Financial Times surveyed 1,000 executives in 25 countries about the Most Influential Business Writers & Management Gurus, and Dr. Kotler ranked fourth after Peter Drucker, Bill Gates, and Jack Welch. He is ranked by the Wall Street Journal as one of the top six most influential business thinkers and he is widely regarded as the Father of Modern Marketing. This book does a masterful job at explaining the tectonic shifts that have occurred in the marketing world which are largely a result of technology and connectivity. And the reason technology and connectivity have changed marketing is because they have enabled people to change the way they go about making buying decisions. They now have more and more places to get information versus a few years ago when they had to rely on what the seller told them. The book explains that Marketing 4.0 is a marketing approach that combines online and offline interaction between companies and customers. 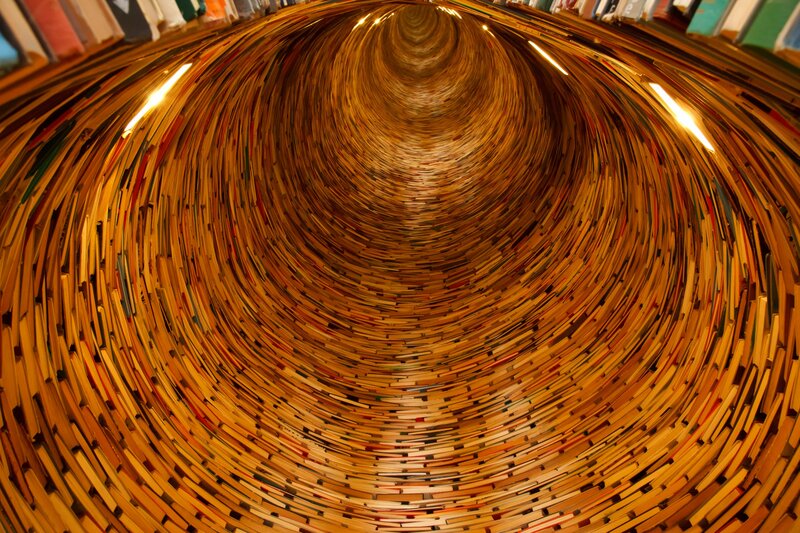 The book will help companies and marketers navigate what must seem like foreign, uncharted waters. 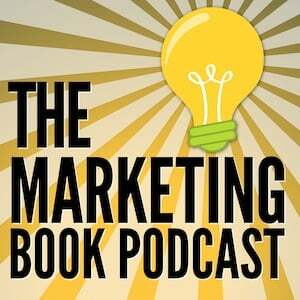 Why connectivity is the most important game changer in the history of marketing. Why in an increasingly high-tech world, high touch interaction is becoming the new differentiation. Why marketers need to create brands that behave like humans: approachable and likable but also vulnerable. Why in marketing, content is the new ad, and #hashtag is the new tagline. If you want to better understand the new rules of how to masterfully market and grow your business in today’s era of the empowered and connected customer, “Marketing 4.0” will explain it for you like no other book.